So you think you’ve got what it takes to be the ultimate Call of Duty player? Now’s your time to prove it as Activision and Xbox have partnered together for The Call of Duty Championship. The Call of Duty Championship, presented by Xbox, features a $1 million Call of Duty: Black Ops II tournament, which will take place in Hollywood, CA April 5-7. Beginning today, players interested in participating in the tournament can go to https://elite.callofduty.com/esports and register for a free Call of Duty Elite account – it takes just a few seconds. Once registered, teams of four can vie for entry into the Call of Duty Championship, presented by Xbox tournament by competing in the February season of League Play in Call of Duty: Black Ops II on Xbox LIVE, which opens today. Following the close of the February season, the top eight eligible teams will earn coveted spots in the Call of Duty Championship, presented by Xbox, including a trip to Hollywood this April to compete for the $1 million tournament purse. 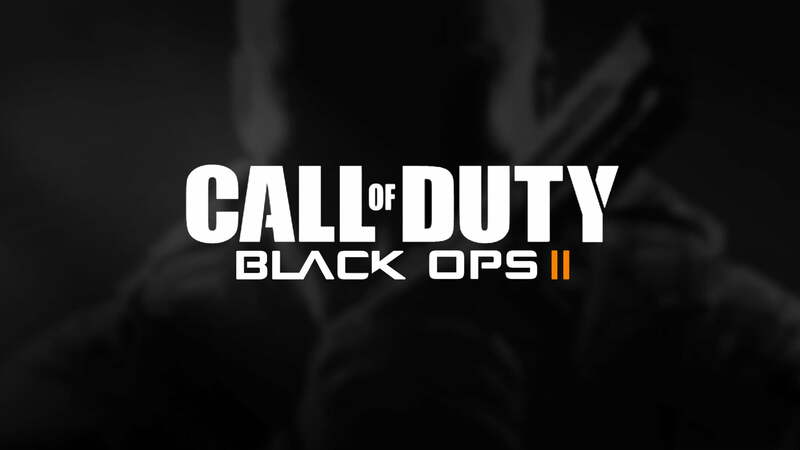 Additionally, teams competing in the recently announced MLG 2013 Pro Circuit featuring Call of Duty: Black Ops II (www.majorleaguegaming.com) will vie for a chance to enter the Call of Duty Championship, presented by Xbox. At the MLG Winter Championship, March 15-17, in Dallas, Texas, the top eight teams will earn trips to Hollywood to play against the best Call of Duty players in the world. Joining them will be eight winning teams from the ESL’s European Finals (http://cod.esl.eu) taking place March 16-17, in the famous ESL Arena live eSports Studios in Cologne, Germany. Remaining seats in the 32-team tournament will be made available internationally across Asia, Australia, and Brazil, with territory-specific qualification details to be revealed locally as they become available and at https://elite.callofduty.com/esports. DO YOU THINK YOU HAVE WHAT IT TAKES? !